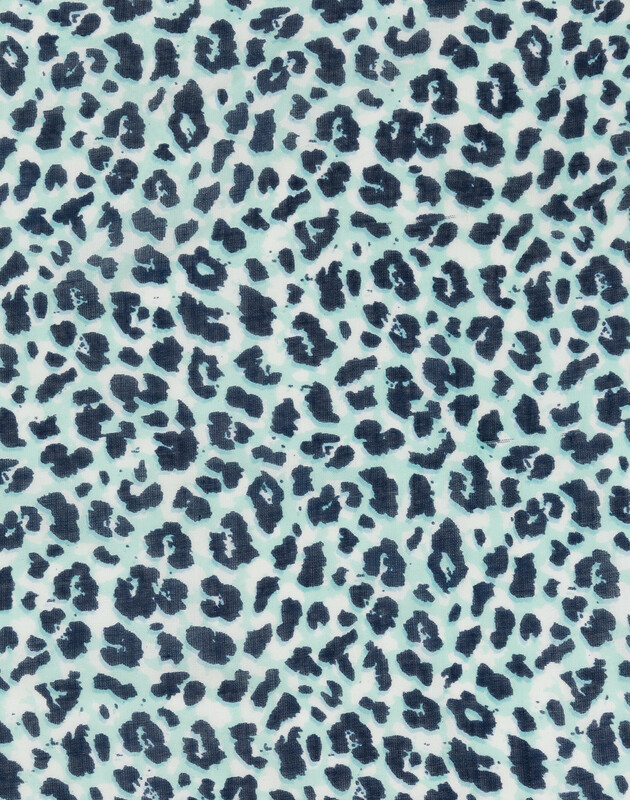 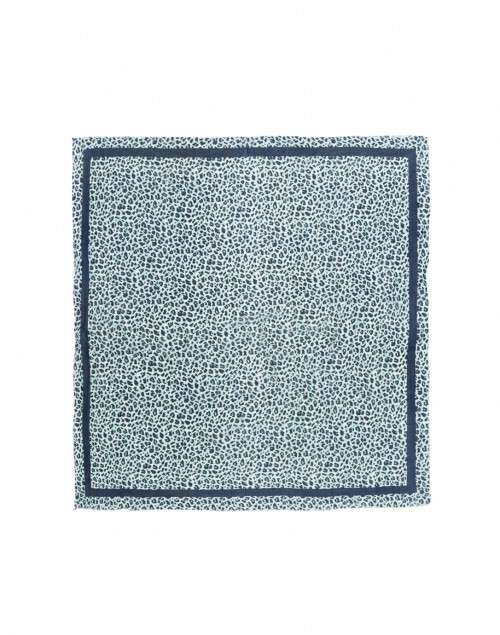 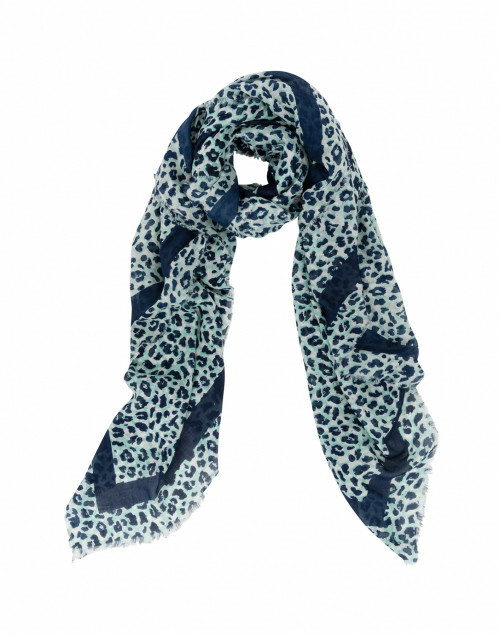 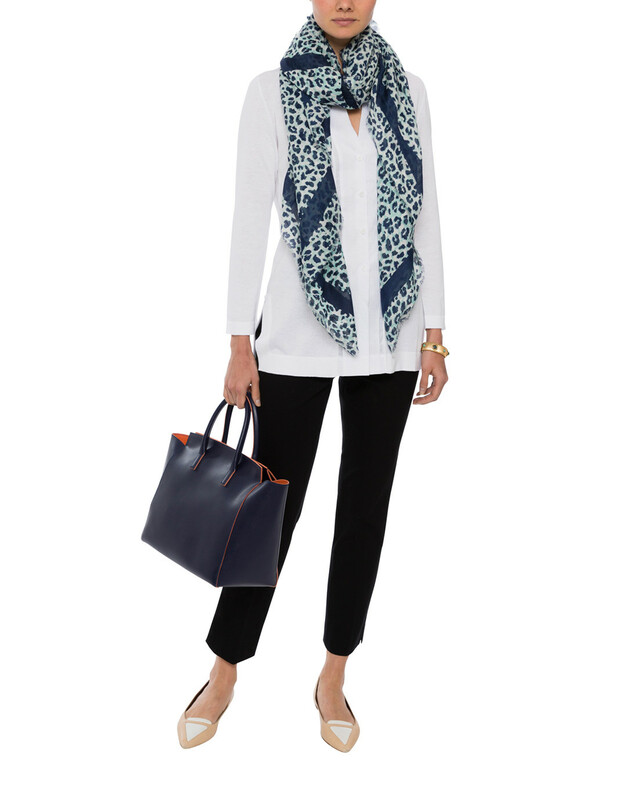 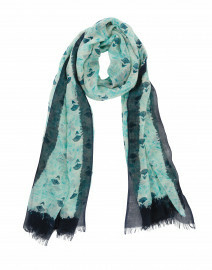 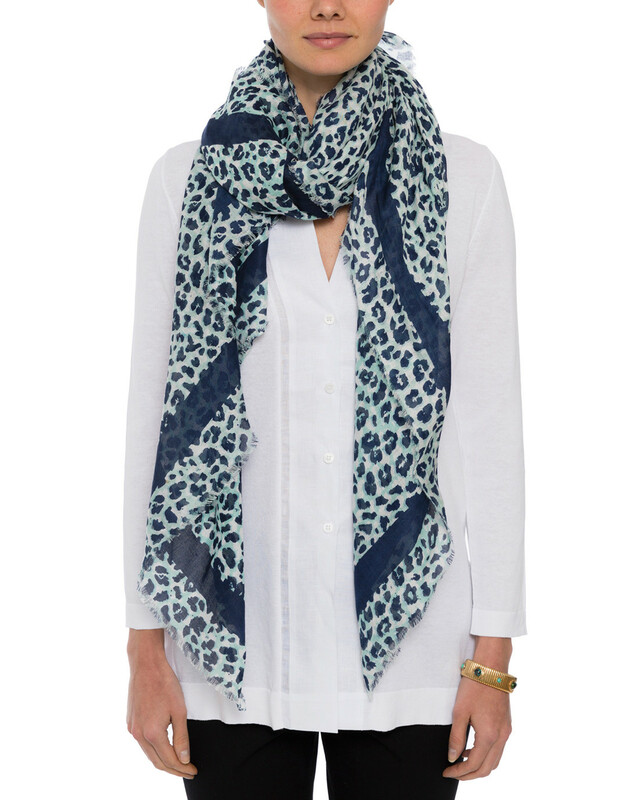 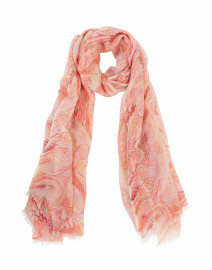 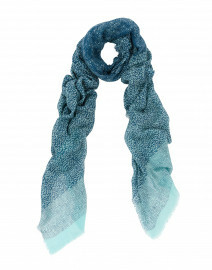 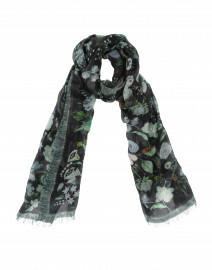 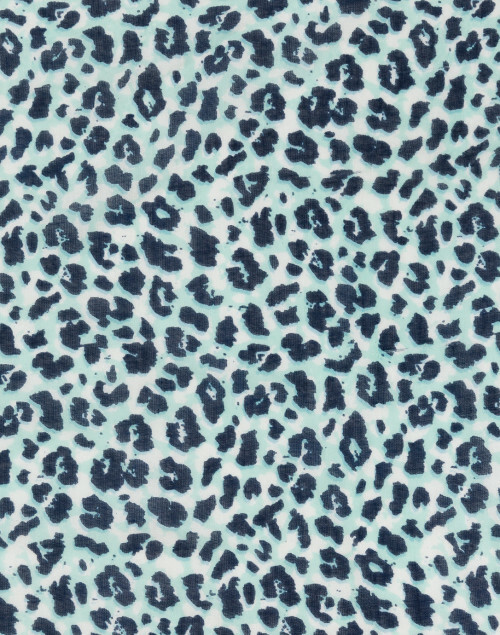 Repeat Cashmere's blue scarf is patterned with an of-the-moment leopard print. 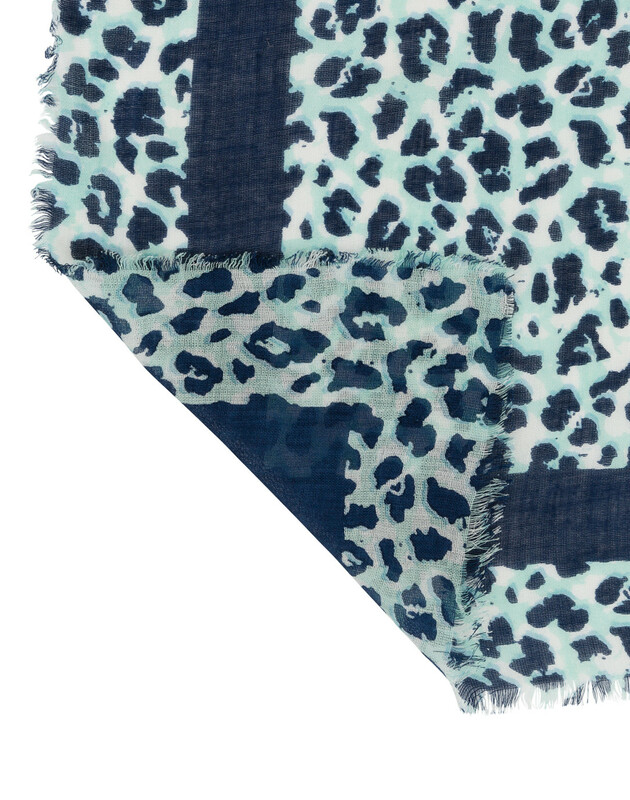 It's crafted from lightweight soft viscose, and is finished with an eyelash fringe trim. 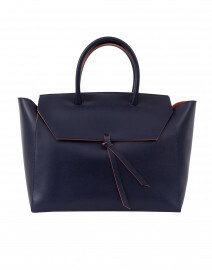 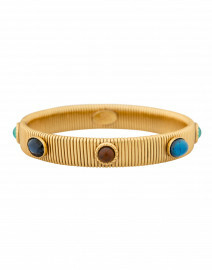 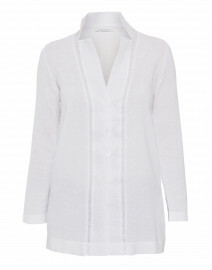 Style it as the standout feature of your casual daytime look.